Every family has a history and every history has a story. We sat down with Harry Anapliotis, co-owner of Rental Center Crete to learn about his family business, what it was like growing up on Crete and what it took to create the best local car rental company in Crete. Your family has been running Rental Center Crete since 1975. Tell us a little bit about your family history and what it took to bring your business to the reputation of being the best local car rental company in Crete? HA: Rental Center Crete was initially founded in 1975 by four friends, one of them was my father Kostas. Eight years down the line he acquired all the company’s shares and started expanding internationally through collaborations with international travel corporations. Gradually his three sons grew up and became involved in the operations and management of their family business. Today, my two brothers and I run our family business which over the years has managed to establish itself as the best local car rental company in Crete. What are your fondest memories of growing up on Crete? HA: I remember myself growing up and seeing tourists everywhere. Crete was packed with crowds of people who were happy and enjoying the beach. They resembled that exact image of what summer holidays was all about. My favorite pastime was spending long hours on the beach, playing beach soccer or water sports with my friends and relatives. In your opinion what sets a local car rental company apart from an international chain? HA: A local company is always a better choice. Why is that? Well, if you do your research correctly from the start, a local company will provide you with a clear rental policy. A policy that is tailored to the location of travel. The same applies for the insurance policy. Local companies like ourselves, offer a clear — no excess — policy. International brands cannot afford to do that as extra cost is involved which results in clients paying an extremely high price. It’s easier to find online reviews on local car rental companies rather than on international brand branches. Your research will be much easier if you choose to use the services of a local car rental company. Local companies are cheaper. Why? There are no middle man fees. In this case car rental rates can be up to 30% cheaper. Last, but not least, with a local car rental company you get the friendly feeling with every step of your overall experience. Returning guests are welcomed by the familiar friendly faces and are addressed by their first name. Should guests decide to return to Crete for the third time, they are met by their best friends. This is how relationship building works on Crete. On the other hand, services provided by international chains are impersonal. Over the years you have been serving many returning guests, tell us about the feedback and why they use the services of Rental Center Crete? HA: That is true, we do serve a large amount of returning guests year after year. We have a growing rate of 30% of returning customers. We are happy to see them every time and as it seems they are happy to see us too. The feedback we get is extremely valuable. We consider our guests to be our friends, that is why we ask them to leave their review through our platform. You would be surprised how honest they are and their suggestions on how we could improve our services. They actually want us to improve more than we want it ourselves. 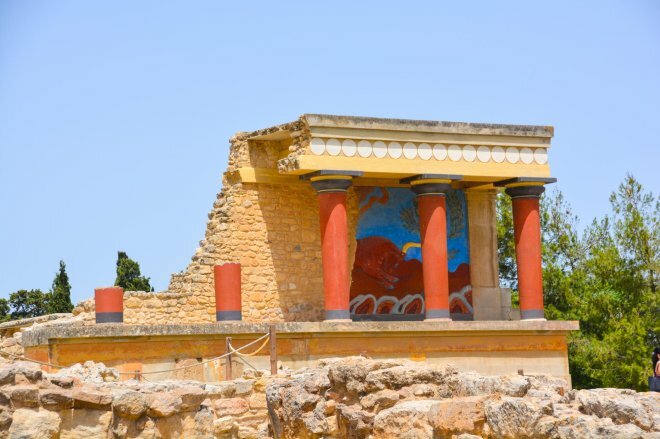 What makes Crete such a special island? HA: Crete is an island that combines both beach and mountain holidays and this is not common to find on an island. 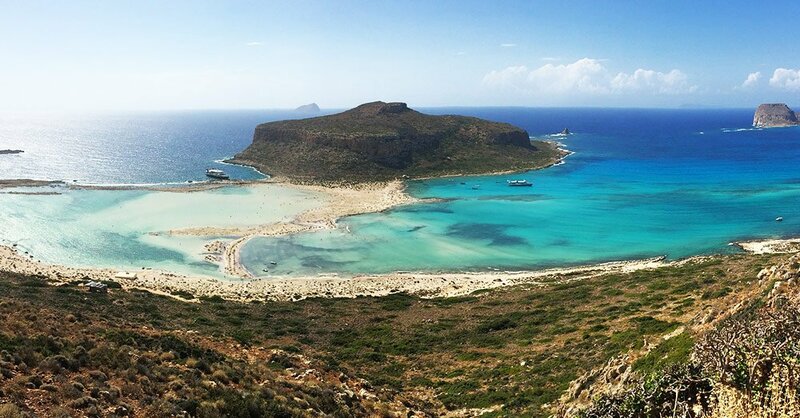 Crete has tropical beaches (like Balos, Seitan Limania or Vai), beaches for windsurfing (Paleochora, Falassarna), beaches for families (all the beaches on the South coast), and secluded beaches (Tertsa, Zakros or Milatos). With a little research, you can find everything that you want. Like all Greek islands and cities, Crete offers an extremely rich nightlife as well. The island is also a perfect family destination with plenty of activities for kids as well as large groups. History buffs will find endless choices of historical wonders to be discovered. 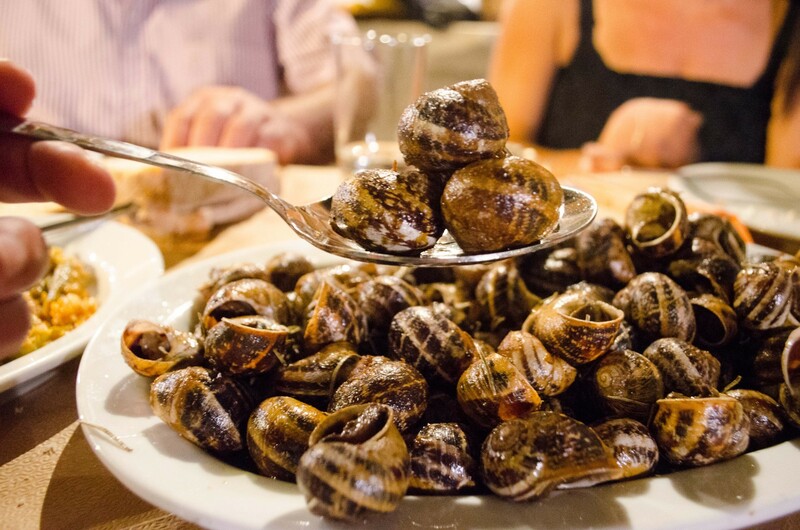 Food lovers will experience food culture on their palates. Crete is for everyone! For someone who is visiting Crete for the first time, what are the top three things would you recommend? 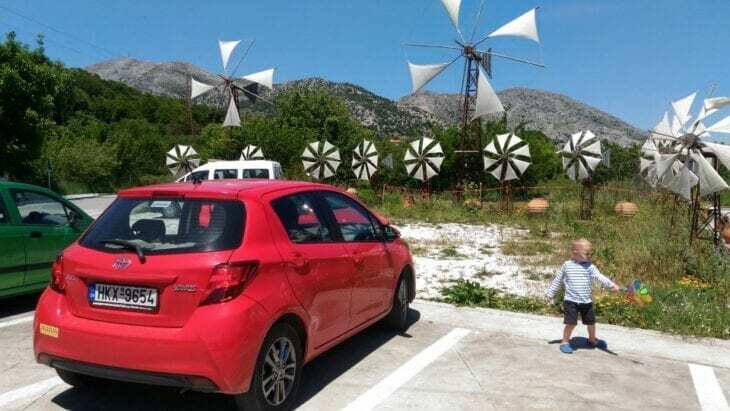 To rent a car and to enjoy Crete at its full potential. Even though visiting Crete once is not enough. If you ever need the services of the best local car rental company in Crete, it will be our greatest pleasure to assist you. Join us in Crete to create travel memories and lifelong friendships. And if you do have any questions, please drop us a line, we will be delighted to hear from you. This entry was posted in Car Rental, Interviews on July 7, 2017 .